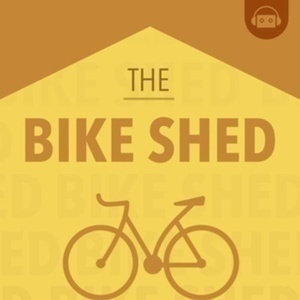 On this episode of the Bike Shed, Chris is joined by former thoughtbotter Ben Orenstein. Ben & team are currently feverishly working towards launching Tuple.app, an app for remote pair programming. The conversation covers the unique technical challenges inherent to building this sort of app (WebRTC & firewalls, oh my), as well as a discussion around the merits and value of pair programming. 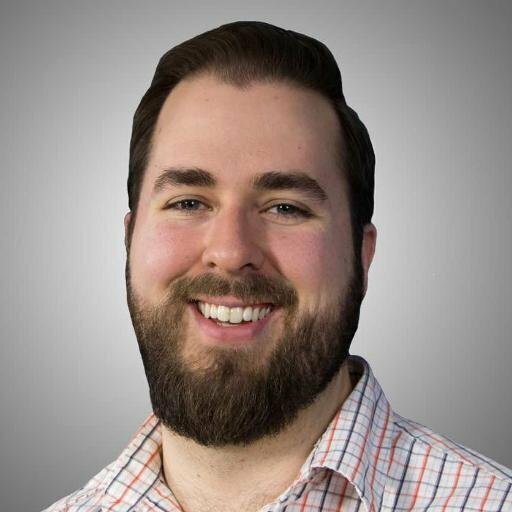 To round out the conversation, Ben checks in on whether Chris is still "nerding out hard on Vim". Thank you to One Month for sponsoring this episode.